We have chosen minimum 7 years experienced drivers to give you service. They have good knowledge of sights and scenes. We tried our best to make sightseeing affordable for you. There is no any hidden charges. 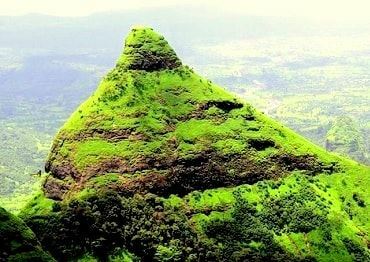 We will take you to the Lonavala's best sights. 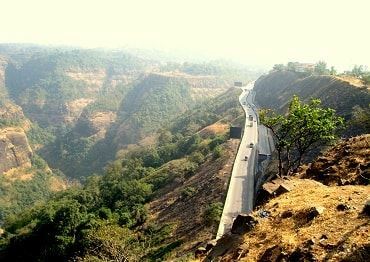 You will enjoy most of the top points in Lonavala. 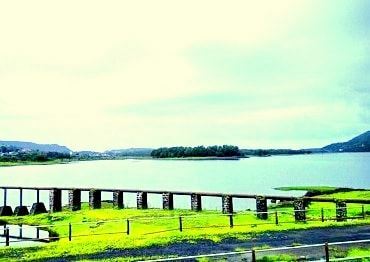 Lonavala lake was built in the year 1876, river Inrayani is the source of water for this lake. Currently lake supplying water. At this sight two views can be seen. First one is 'Thumbs Up' Like feature and second one is like a Lion sitting in a sphinx position. 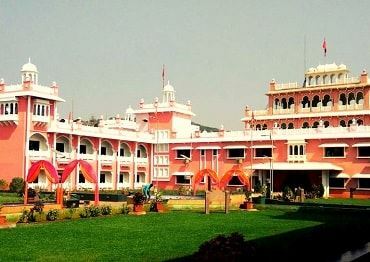 On this point many Bollywood movie scenes have been shoot, therefore the name of this point is Shooting point. The dam was built in the late 1860s for the Great Indian Peninsular Railway as a source of water for their steam engines. 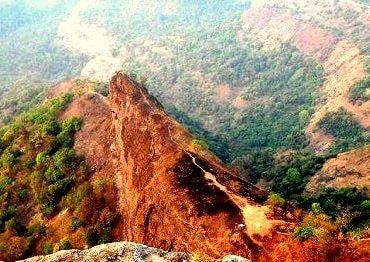 As the name suggests this point show feature like Nose of Duke, This is one of the top most point in the Lonavala. Also known as 'Nagfani'. This point is surrounded by a large number of monkeys therefore its name is Monkey point. 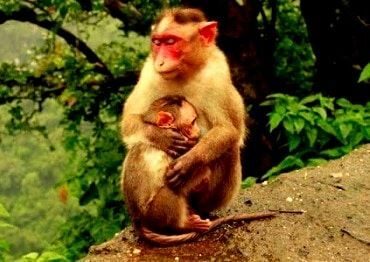 These monkeys are too friendly with humans. This is a one of the ancient temples in Lonavala and Khandala area. 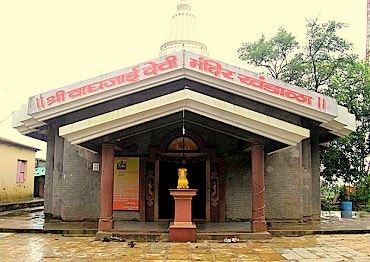 This is Hindu Goddess Waghjai Mata's Temple in Khandala. 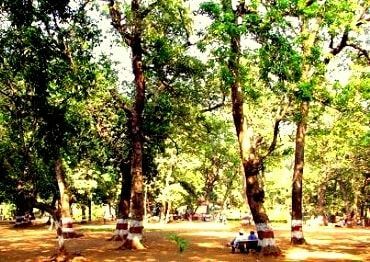 Initially, it was a botanical garden constructed by British officer Mr. Rye, in 25 acres. Ancient Shiva's temple is present at the Park's center. 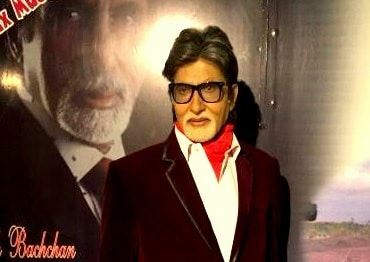 It consists of various wax statues of various Indian and International celebrities belonging to different fields. Built on Pawna River in the 19th century. 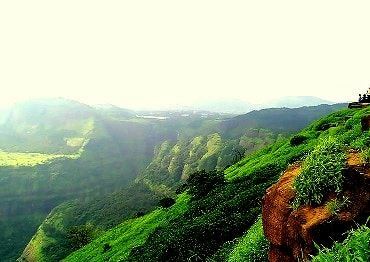 It is surrounded by the natural beauty scenes and forts like Lohgad, Tikona and Tungi. 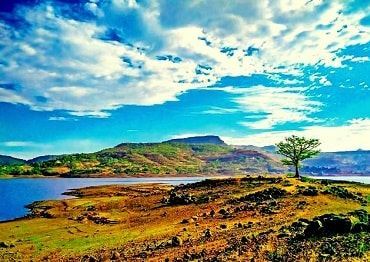 This is one of the ancient forts in Maharashtra having a great history with many Maratha Rulers like Chatrapati Shivaji Maharaj. 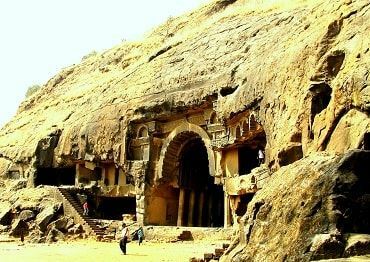 Bhaja Caves or Bhaje caves is a group of 22 rock-cut caves dating back to the 2nd century BC. 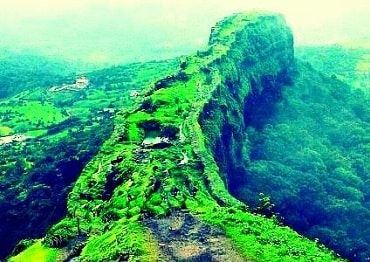 Situated near Lohgad and Visapur fort. Caves were developed in between 2nd century BC to the 5th century AD. This is one of the oldest caves in Maharashtra. This garden is situated in Khandala. From this Garden most of the view of Kunegaon Waterfall can be seen. 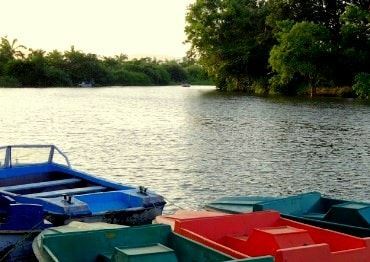 This is situated in the MTDC water park, surrounded by beautiful trees. 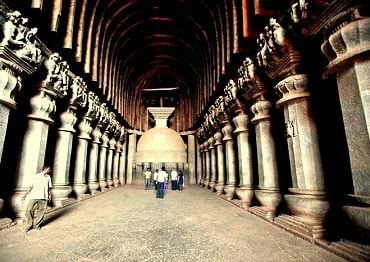 It is 5 km away from Karla Caves. Amazing experience... !!! No hidden terms and conditions. Absolutely trustworthy!! Had a great one day trip to Lonavala. Very good service. Driver was very polite. Overall good experience. Best service in lonavala. 1. In case of traffic or parking issue Lonavala Lake sight may get cancelled. 2. Above charges may get changed according to weather conditions/availability of vehicles/week ends. 3. 4 Hour package may get extended up to 5 Hour, according to traffic conditions after that customers are payable per hour. 4. In case of Monkey Point, Sunset point, Kunegaon Waterfall and Waghjai Mata temple car will be staying at Waghjai Mata Temple. 5. The vehicle will not go to the places in restricted or prohibited areas. 6. 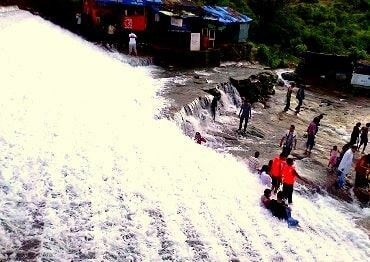 Kunegaon Waterfall can be seen from Rajmachi Garden only. 7. Pick up location will be at the Railway Station. 8. Packages are for Non AC. 200/- will be added in case of AC. 1. The vehicle will only get booked after payment of booking amount. 2. 10 Rs. will be charged for the cancellation before 3 days. 3. 30 Rs. will be charged for the cancellation before 2 days. 4. 50 Rs. will be charged for the cancellation before 1 days.